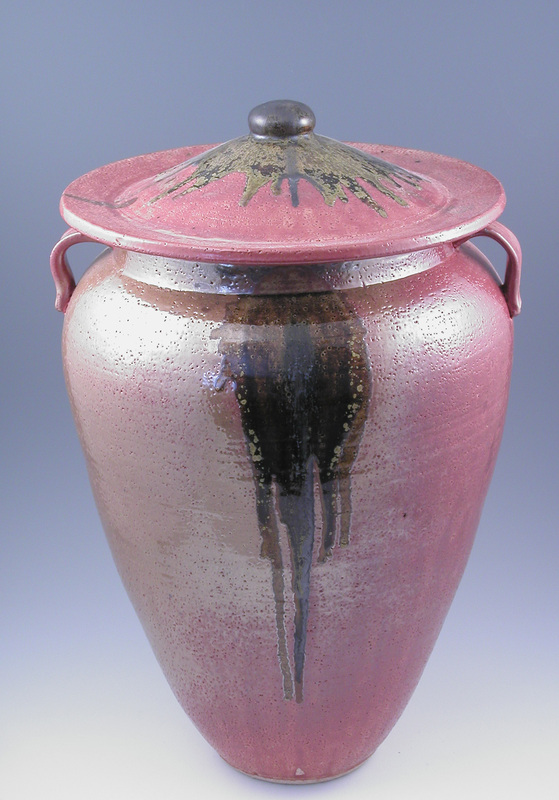 I have posted pots from both my 2015 workshops at Alfred University and my March 2017 firing at the Morean Center for Clay in St Petersburg, in the Gallery’s Still Kiln Warm section. 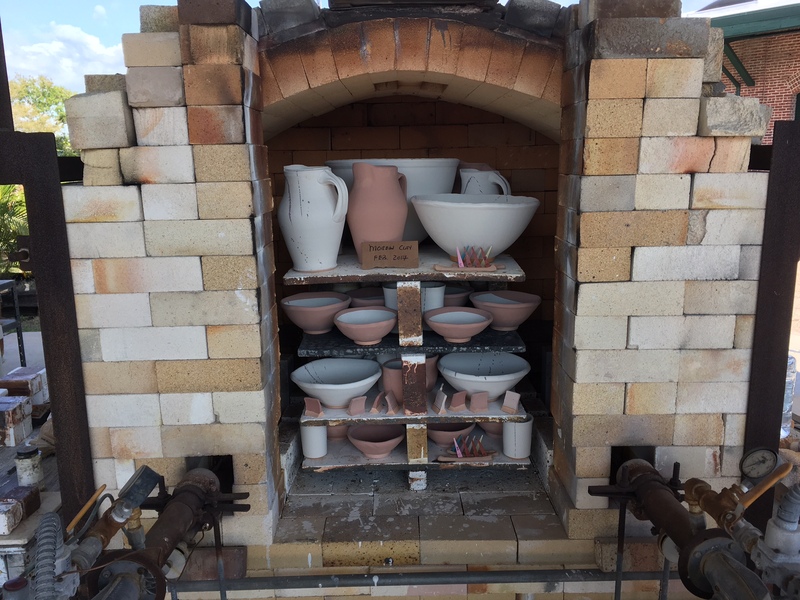 The Alfred firings marked the first time in about seven years that pots of mine were fired by someone other than me, in this case Alfred ceramics graduate students. 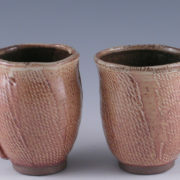 Given the super high volume of pots fired during the workshops; the heavy utilization of a new kiln; and the availability of almost exclusively glazes unfamilar to me, I was very pleased with some of the results. Particularly successful were one tall jar and some darkly elegant cereal bowls. As noted, the March 2017 Morean firing also presented its challenges, in this case of my own making. Nonetheless, it was not an entire fiasco. 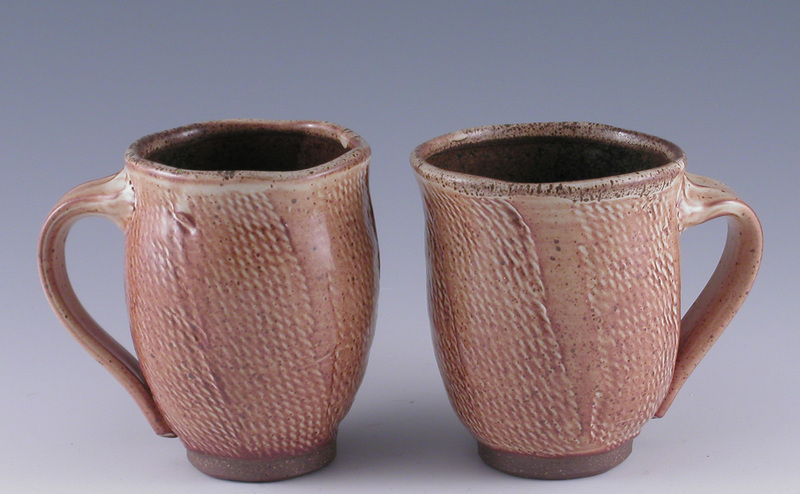 I was particularly pleased with the results of a new tallish, concave mug form that I intend to explore further. I’m now back in the studio, beginning production for at least one firing in the DC-Baltimore area this summer and two in St Petersburg later in the year. 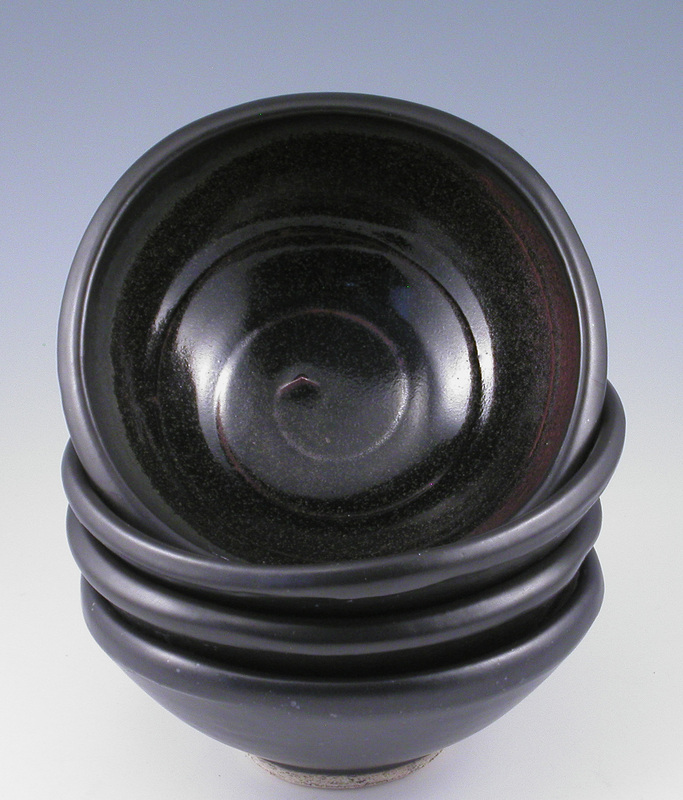 As a result of a couple of rookie mistakes — too stupid to mention — my first firing in two years — at the Morean Center for Clay, in St Pete — was less than splendid. 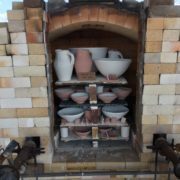 (The kiln itself fired superbly, as always.) 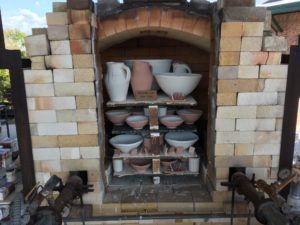 But, the combination of just getting back in the kiln saddle again and the kind of great studio social interaction I’d also not had for a couple of years, compensated for the loss of a few pots and some blemishing of a few more. A few before/after pics are below. I’ll attach a few individual pot photos to this post once I’m back in Maryland, with access to my photo equipment. As sort of icing on a partially risen cake, tests on one formerly problematic glaze (yellow salt) and one new (for me) glaze (temmoku) turned out well enough that I’ll use them in my next batch of pots. Now, back to Silver Spring to make them.